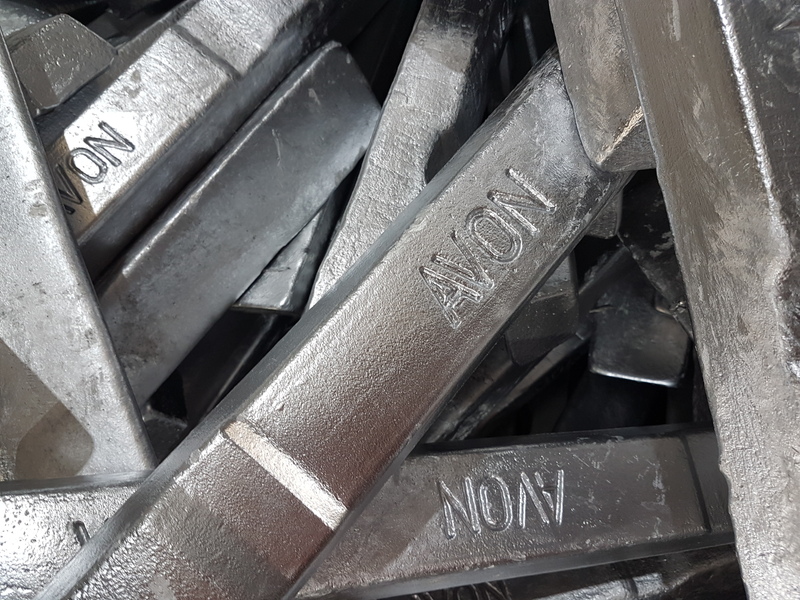 Avon Metals specialise in manufacturing high grade aluminium casting alloys, usually low Iron primary based. Our high integrity alloys are used in a wide range of applications, including aerospace and automotive, and are produced to all major UK & International standards including BS 1490. Alloys can also be tailored to in-house customer specifications. 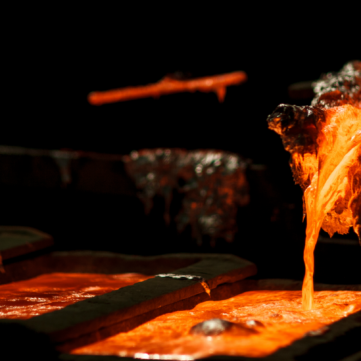 We offer for a range of customers a toll process where we remelt your scrap material for a conversion cost. If you have any enquiries please contact us as we would be happy to help. CLICK THE LINK BELOW TO SEE THE ALLOY SPECIFICATION WE CAN PRODUCE. 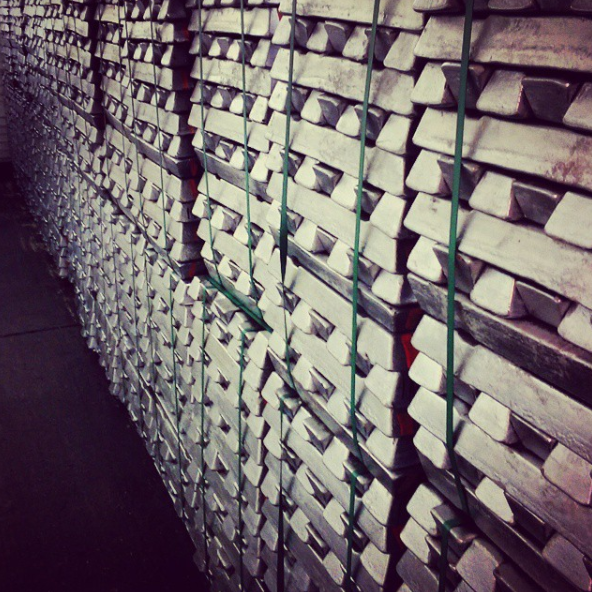 WE CAN PRODUCE ALMOST ANY ALUMINIUM CASTING ALLOY SPECIFICATION. Aluminium-Silicon alloys can be supplied with Strontium, Titanium, Cobalt, Beryllium, Antimony, Molybdenum, Zirconium & Vanadium modifications if required. 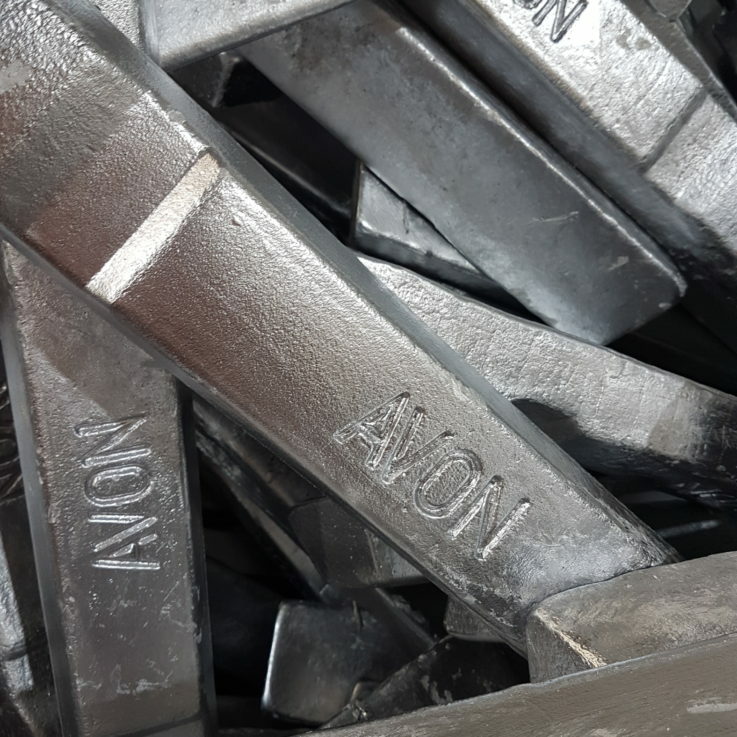 Avon Metals ingots can be packaged in a variety of bundle sizes, wrapped and banded to suit. Please contact our sales team who will be happy to discuss your particular requirements with you.